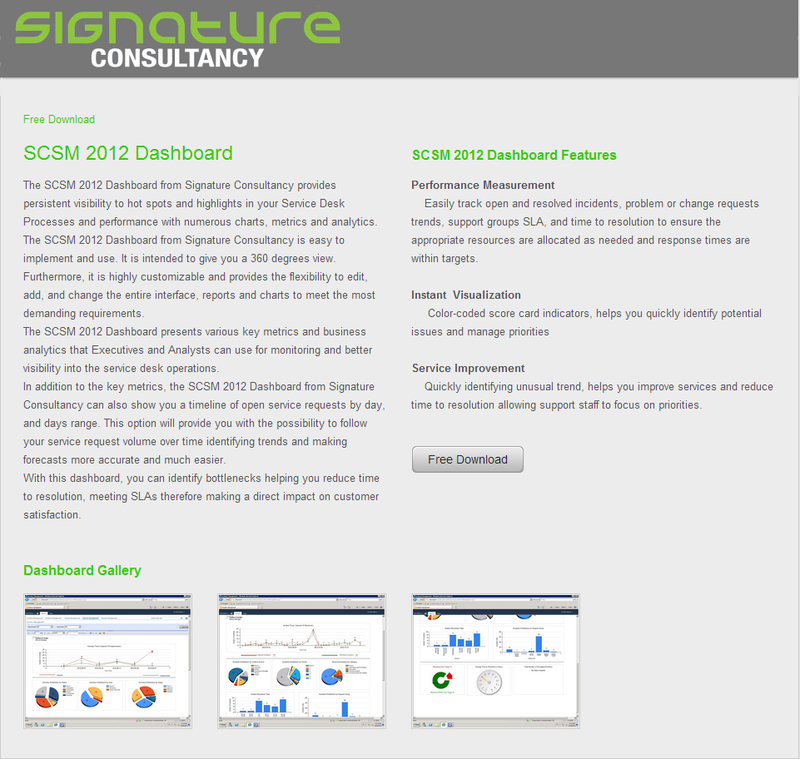 In our previous post, we completed the Installation of the SCSM 2012 Dashboards by Signature Consultancy. 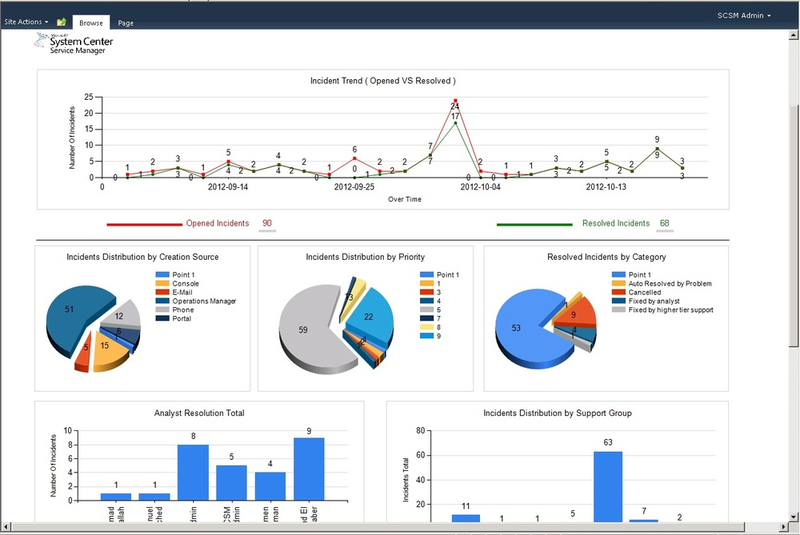 In this post we will walk through the process of Publishing the Dashboards in SharePoint. 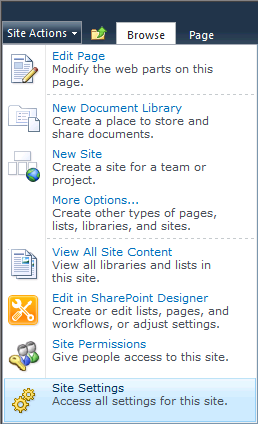 IMPORTANT: These steps should be performed in SharePoint. 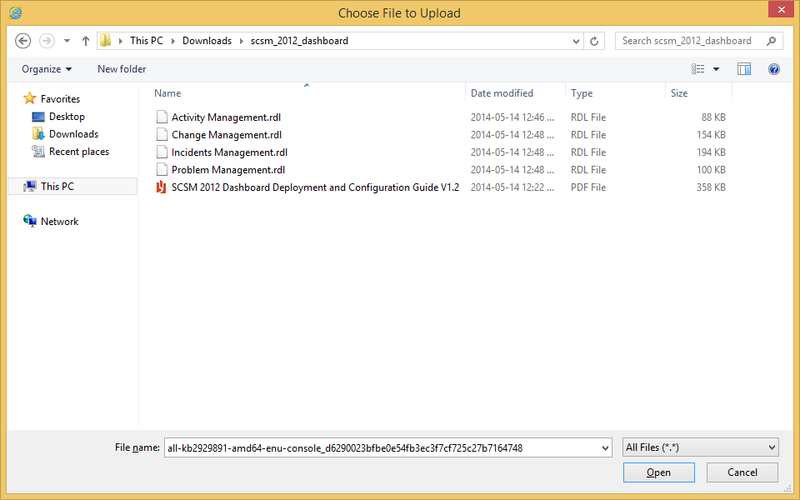 You need to have SharePoint administrative privileges to do the configuration. Start by first accessing the SharePoint Central Administration site. 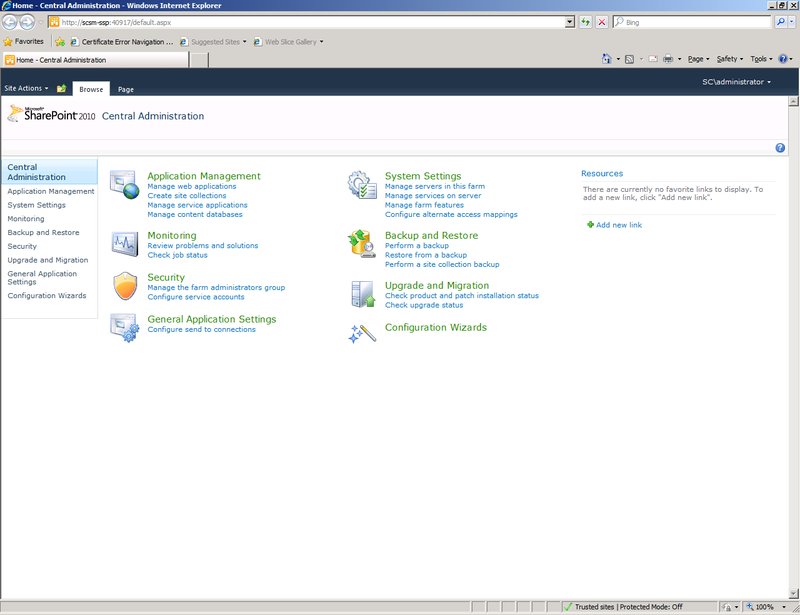 From the menu, select Site Actions, and click New Site. 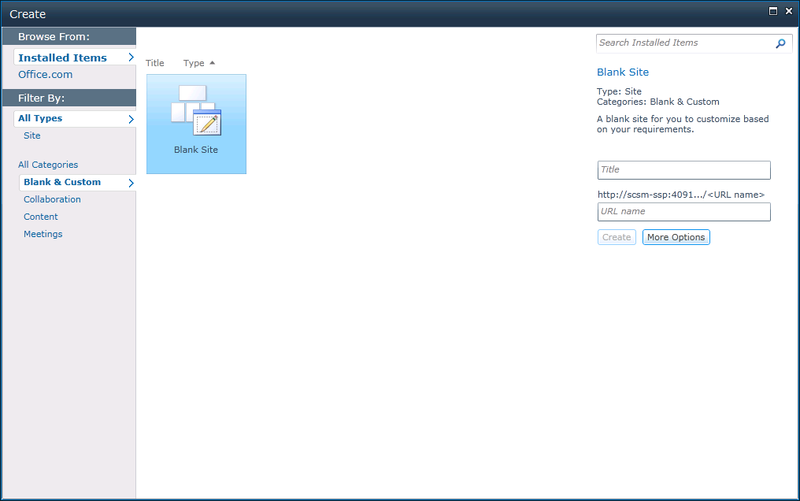 In the Create dialog, under All Categories select “Blank & Custom“, and then select “Blank Site“. 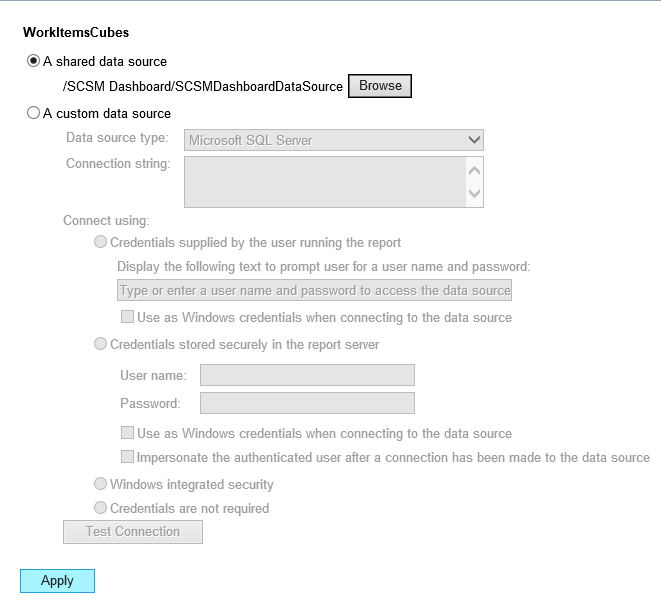 For the site Title type “SCSM Dashboard“, and for URL Name type “SCSMDashboard“, then click Create. Once the new website is created, from the menu, select Site Actions > More Options. 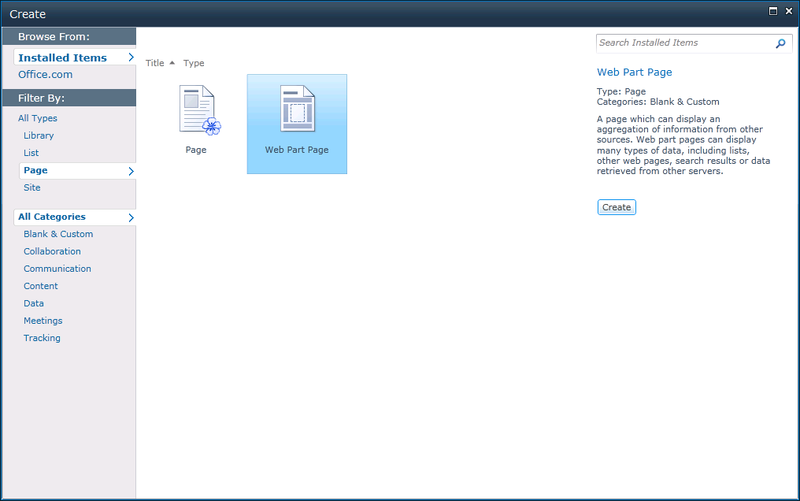 In the Create dialog, under All Types, select Page, select Web Part Page, then click Create. 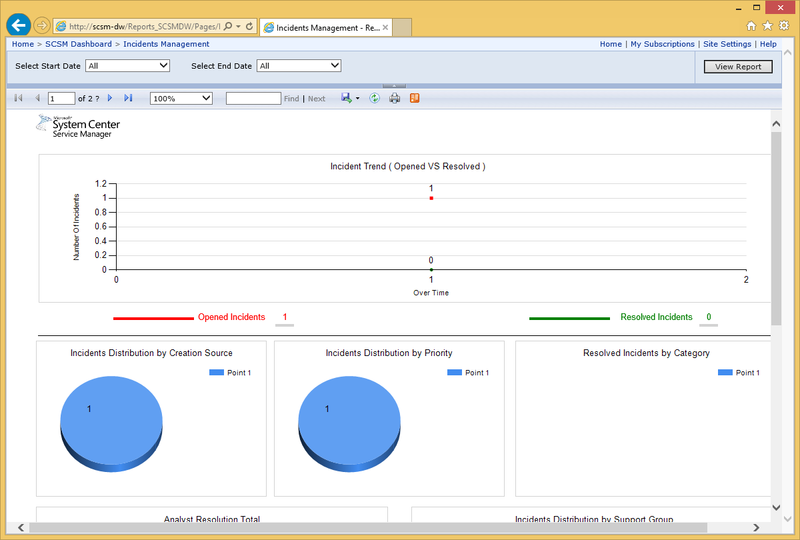 On the New Web Page Part screen, under Name type “IncidentManagement“. 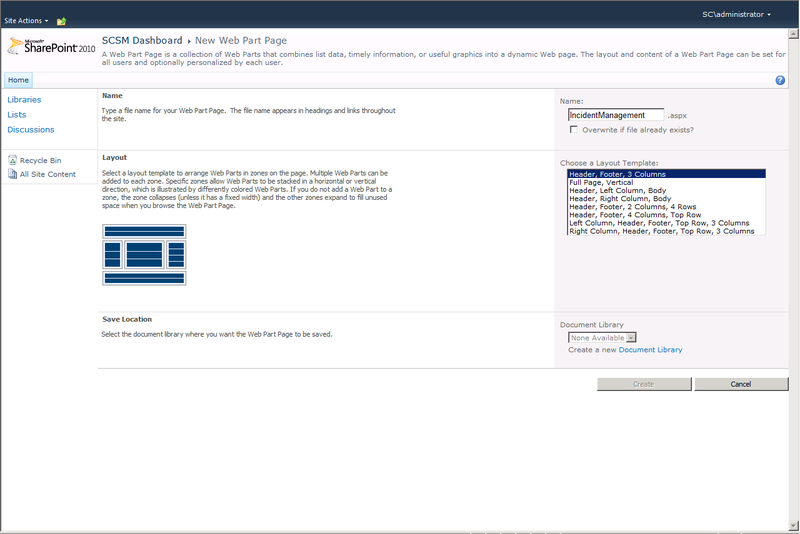 Under Choose A Layout Template select “Header, Footer, 3 Columns“. NOTE: If you don’t already have a Document Library to contain the new page in, you will need to create one (which I will document in the next steps). 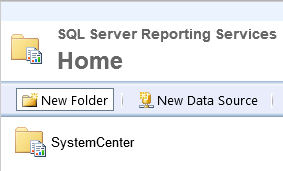 On the New Document Library screen, type a Name and then click Create. Back on the New Web Part Page screen, click Create. 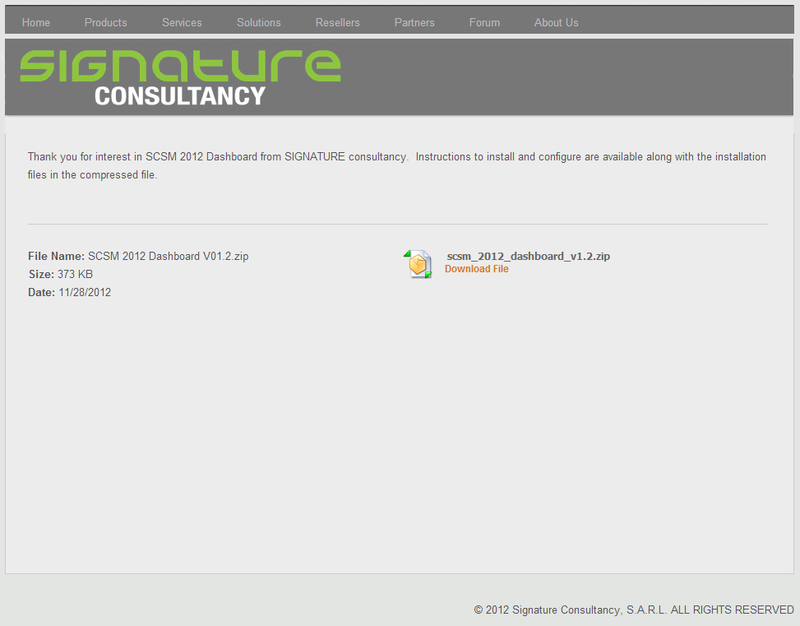 You should now be on the Design view of the New Web Part Page. Under the Header section, click “Add A Web Part“. Under the Categories section, select Media and Content. 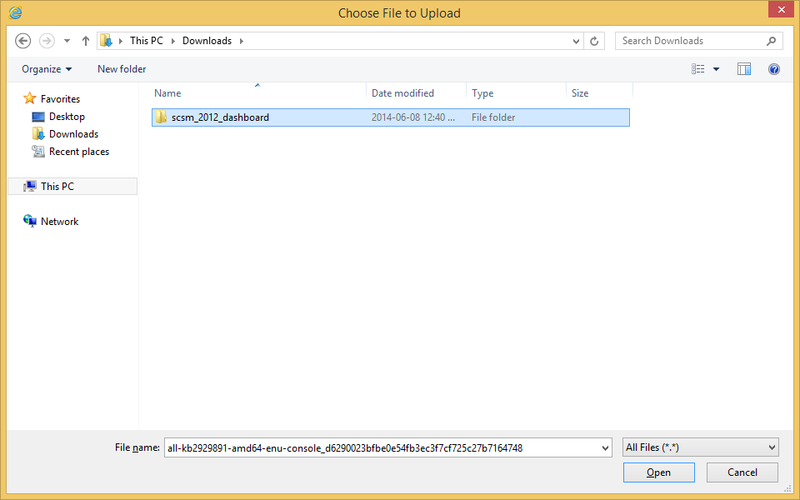 Under the Web Parts section, select Page Viewer, then click Add. 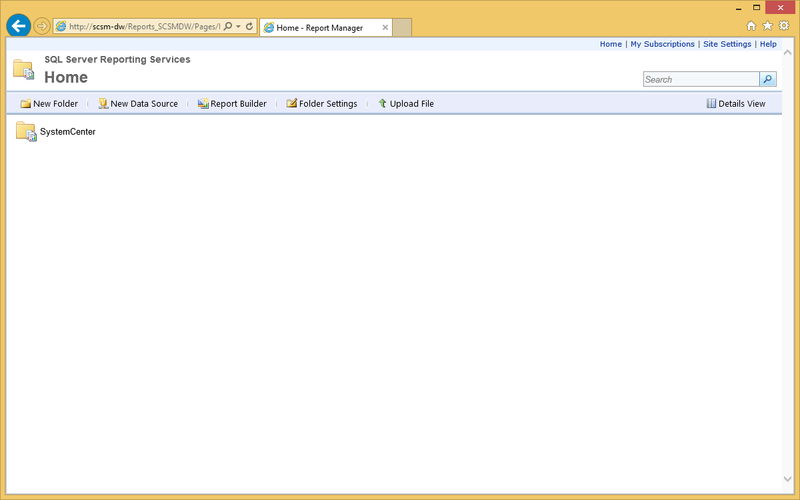 After the Page Viewer Web Part has been added to the page, click on the “Open The tool Pane” link to customize/configure it. 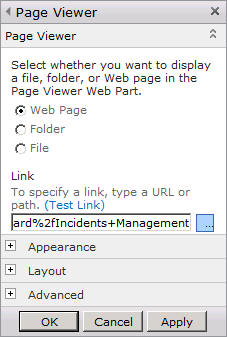 Under the Page Viewer configuration, under ‘Link‘, paste the full URL link to the Incident Management Report, then click OK. NOTE: Under the ‘Appearance‘ and ‘Layout‘ areas you can change the specifications to meet your resolution and appearance needs. 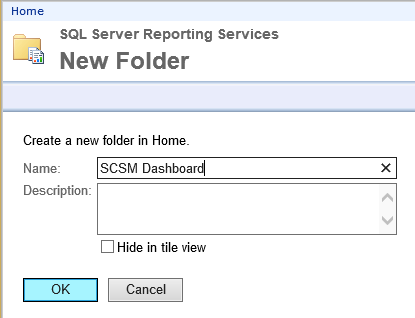 As an example, in my lab environment this is: http://scsm-dw/Reports_SCSMDW/Pages/Report.aspx?ItemPath=%2fSCSM+Dashboard%2fIncidents+Management. Repeat the steps followed thus far to add new pages, one for each report (i.e. 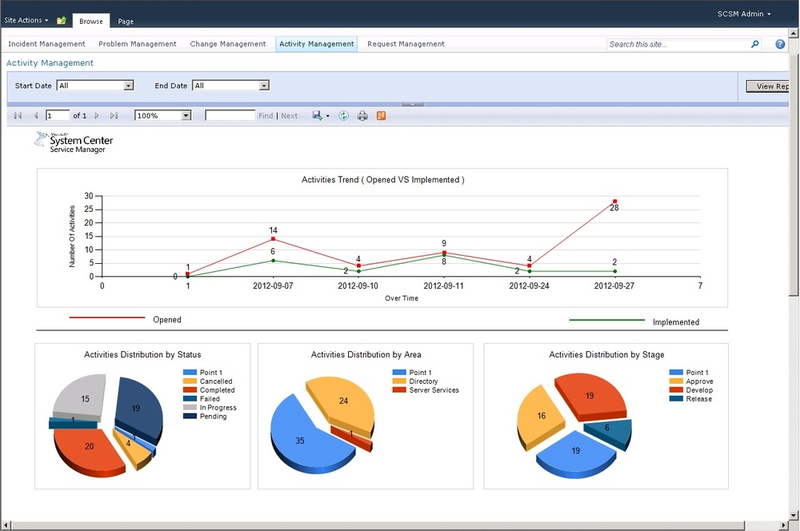 Activity Management, Change Management, and Problem Management). 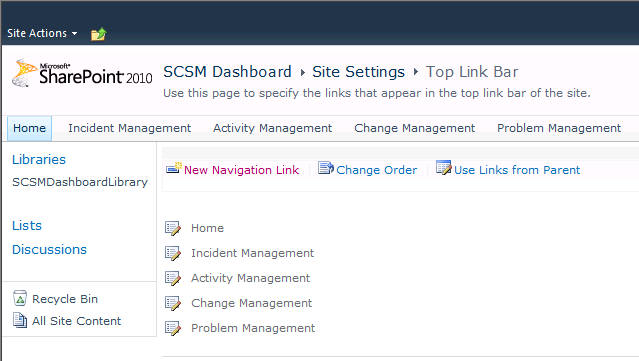 Back on the SCSM Dashboard Portal Page, from the Site Actions menu, select Site Settings. Under the Site Settings area, within the Look And Feel section, click on the Top Link Bar link. On the Site Settings > Top Link Bar screen, click the New Navigation Link. On the New Navigation Link screen, under the ‘Type The Web Address‘ specify the full URL Link per Report. 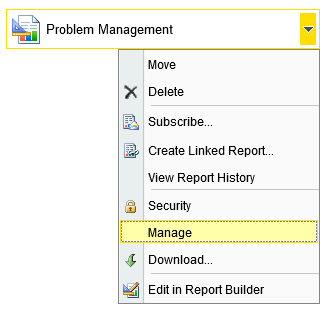 For the ‘Type The Description‘ field, type the name of the report, then click OK. 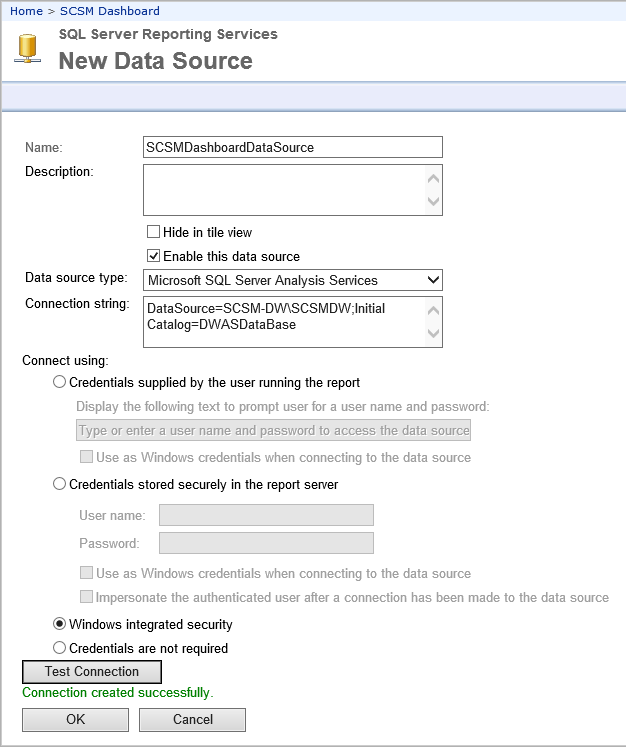 NOTE: This is NOT the URL to the .RDL report file that we uploaded to the Data Warehouse Report Server. 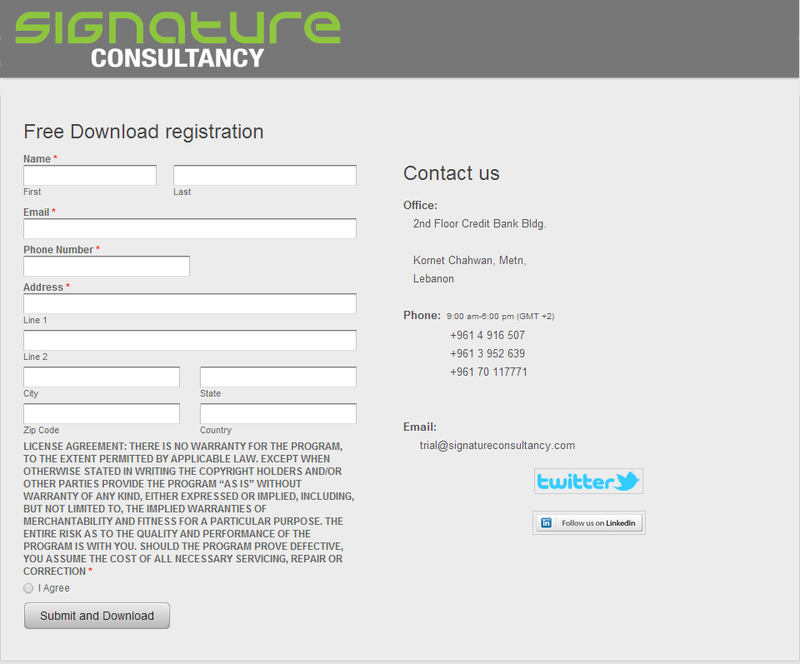 But rather, the web page that we created under “New Web Part Page” for each process (i.e. Activity Management, Change Management, Incident Management, and Problem Management). 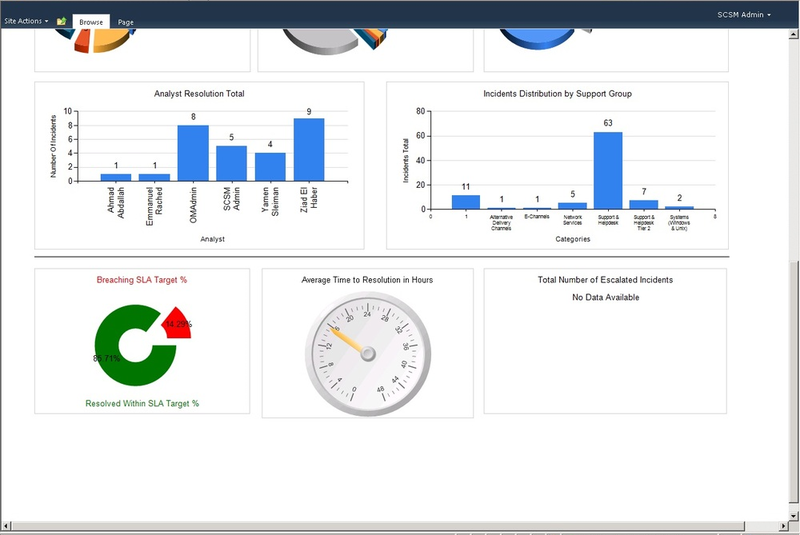 Now that we have an individual page linked to each .RDL report file, when you click on the link in the top menu, the report will load/be generated. 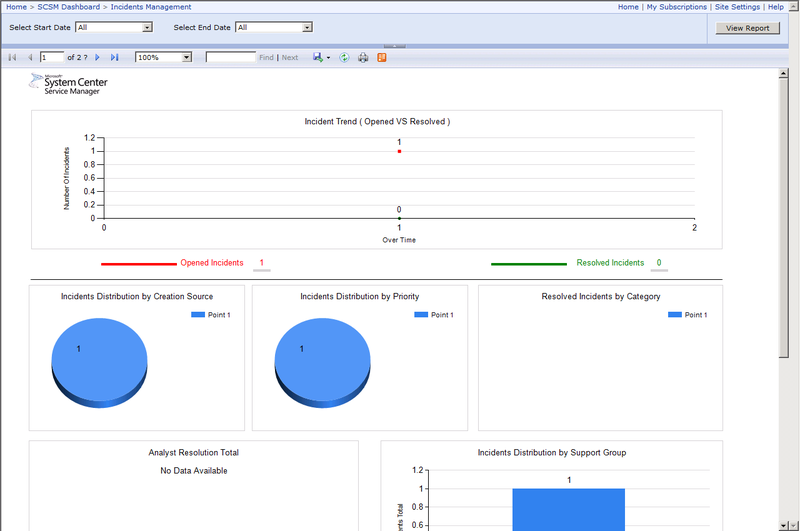 NOTE: In my lab example, I didn’t have any Incident Tickets to be reported on.